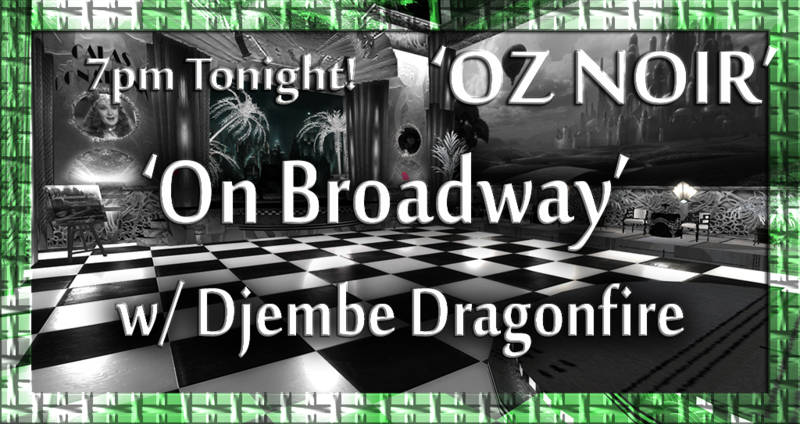 Djembe Dragonfire and Broadway tunes open up OZ Noir TONIGHT, 7pm SLT! 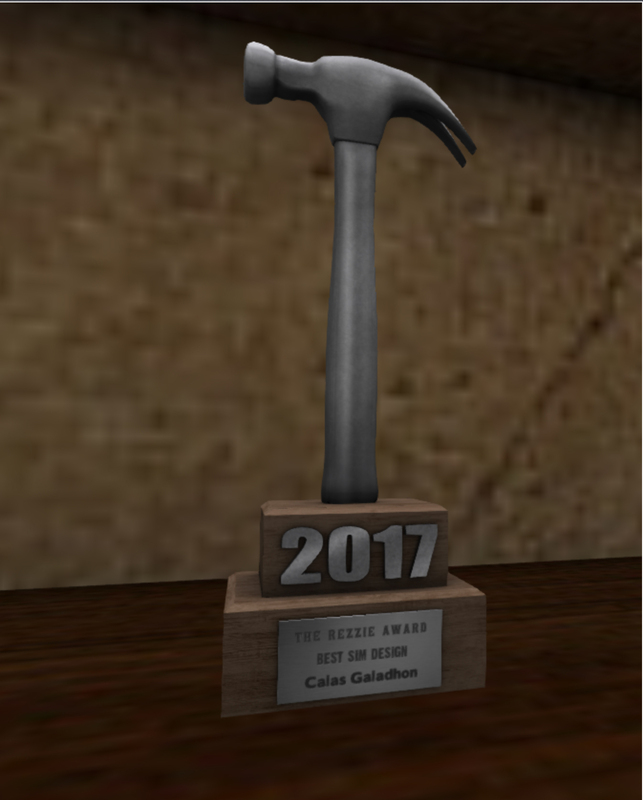 #SecondLife Join us TONIGHT for the opening of OZ Noir – the black and white 1920s -1930s version of the Calas art deco club. DJEMBE DRAGONFIRE will be entertaining us with a set of Broadway tunes! 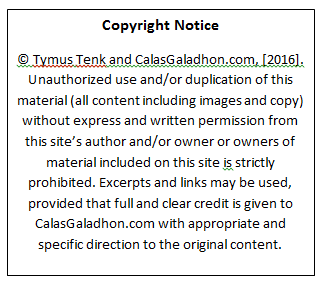 You’re welcome to come fashionably dressed for the times or the b&w palette;) Just keep your scripts below 100! Here’s your limo!